In Singapore, the temperature is always high and the humidity will never make you feel comfortable. In fact, unless you have an air conditioner in your home that can keep you warm, you can not even sleep normally. But if you want to get a better night’s sleep then you need to get the best possible Aircon temperature. This also means that you need to find the best air conditioner temperature to sleep on. Experts suggest that 25 degrees is the best Aircon temperature for nighttime sleep and they suggest setting your Aircon at this temperature. 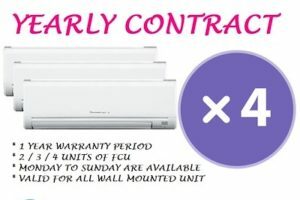 For more aircon information , please visit our website serviceairconsingapore.com . Of course you may ask, what is 25 degrees Celsius so special, why this is the best air-conditioning temperature at night sleep. If you have these questions, then here is your answer. More Comfortable: Expert studies have found that if you set the Aircon temperature between 23 and 24 degrees Celsius and give you a very comfortable environment if you keep the air humidity level at or near 60% . At this temperature, neither you feel very cold nor very hot inside your body. This means you will have the greatest comfort that will help you to sleep comfortably without any problems. If you stay below this temperature, then you will feel cold and cold and can cause urination. This means that you will have to go to the bathroom again and again to urinate, which will disturb your sleep. However, if you set the air-conditioning temperature at 25 degrees Celsius, you will not feel cold and will not urinate in a short time. In addition, if you sleep well and do not wake up again and again at night, you will have a more awake condition in the morning and you will be better equipped to work the next day. Save electricity: Air conditioners consume a lot of electricity, and if you can set the air conditioner temperature to 25 ° C, you can save at least 20%. 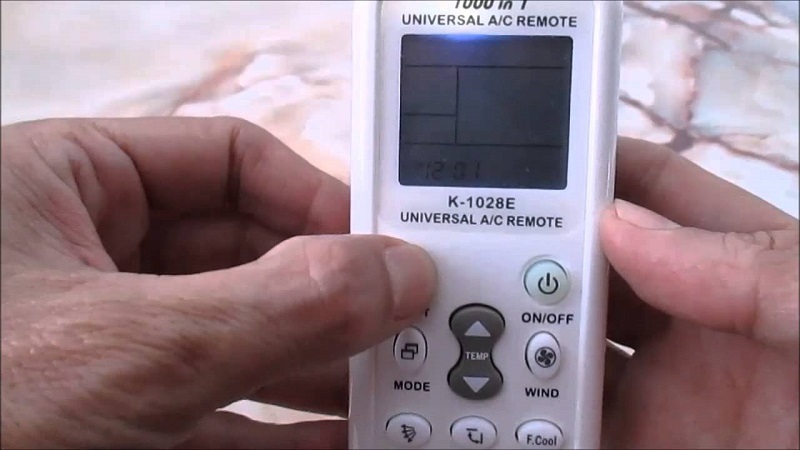 Energy experts have shown that if you increase the AC temperature by only 2 degrees, you can reduce up to 30% in electricity bills. This means further lowering the Aircon temperature above 25 degrees Celsius will not only affect sleep but also affect your pocket. So, if you want to have a perfect night’s sleep and you do not want to have a hole in your pocket because of your comfortable sleep, then keeping that temperature would be a good idea. In this way, you not only save money for yourself, but also save on natural resources. This is another reason to set the air conditioner temperature to 25 degrees Celsius during sleep, rather than to choose a lower temperature. Lighter load: When you run Aircon at a lower temperature, you must work harder to reach that temperature. Most air conditioners will not be subject to a heavy load, but if you further reduce the temperature, will bring additional burden on the air conditioning. Sometimes Aircon’s temperature may not reach the bottom, if you need to get there to work hard to maintain this temperature. In addition, if you set a lower cut-off temperature, your Aircon compressor will continue to flipped on and off. On the other hand, if you set slightly higher temperatures for Aircon, you will reduce your concerns about downtime. It will cut off at a good time interval and it will not cause any problems for you. In addition, you do not have to deal with soundproofing frequently, and you may have to deal with setting air temperature very low. Save money: You save money automatically if you consume less power during sleep. This is impossible, and I should not talk to you in any way. However, this is not the only way to save money by setting the Aircon temperature slightly higher. When you set the temperature to a higher setting, the Aircon system’s load will be reduced and Aircon’s problems will also be reduced. This is something you do not consider when using Aircon, but if you double-check, you’ll realize how much you can save by increasing the Aircon temperature during sleep. So if we talk about the causes or benefits, you can be encouraged to choose the temperature at your sleep instead of choosing a lower temperature. Here, some people may also claim that increasing air-conditioning temperatures can affect their sleep because they are accustomed to a specific lower temperature. Ideally, you should not be affected in any way. However, you may have a psychological disorder that may limit your sudden temperature rise and sleep properly. If so, then I suggest you gradually increase the temperature. For example, if you sleep at a temperature of 18 degrees Celsius then you should not set it to 25 immediately. Instead, you should do a few days first. After that, you can do 20, then 23, then 25, and if you do, then you will not face any sleeping problem and you can also overcome your mental disorders. Conclusion , if we think about the most perfect air conditioner temperature and sleep at night, 25 degrees Celsius is the only advice you get from an expert. Some people may increase this number 1, and some can reduce 1. They can draw this opinion based on their experience, but they will surely come close to this figure. This is also my point of view. For aircon servicing booking and reservation , please click here .